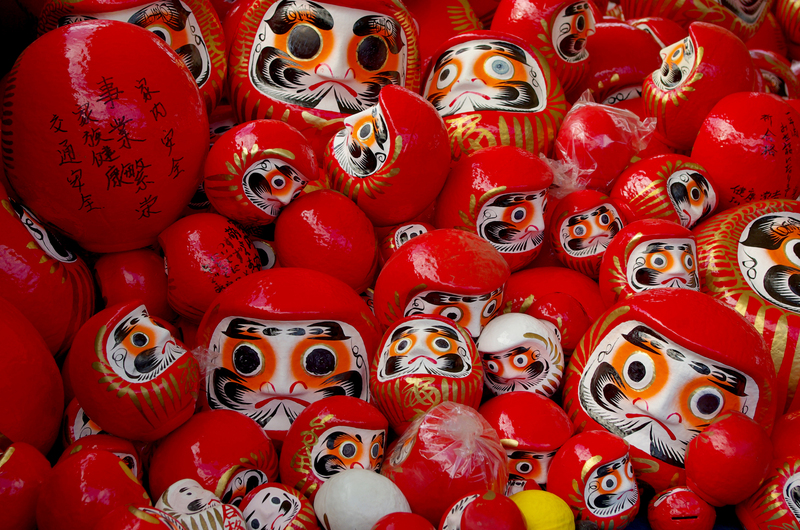 I think a lot of the time weird Japan is weird, weird Japan knows it is weird and weird Japan is laughing about it, e.g. 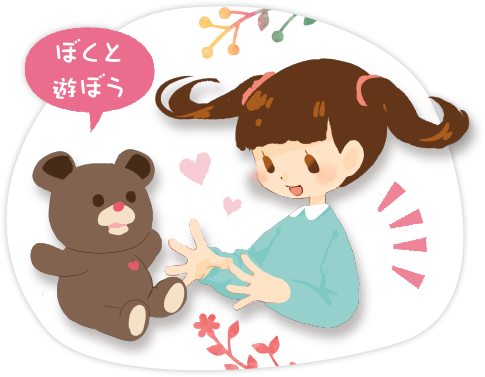 But sometimes Japan apparently has no idea it’s peculiar and creepy to invent an AI talkbot bear called (I think) Himitsuno Kumachan– Secret Bear?– then have it introduced in a stilted, badly dubbed video by the 100 Yen Shop version of David Duchovny. Remarkably, even I can tell that the Japanese is even more stiff and unnatural than the English. “Mr J” also visits a coffee shop to have a little chat with his bear, which isn’t a strange and awkward thing for a grown man to do, no, not at all. Children are presumably the actual intended users for the product, as opposed to 100 Yen Shop David Duchovny. Here we see a genuine human child who is somewhat interested for a good forty seconds before looking around for something else to do. SUPAA FUN!!! Pigmon. It’s the expression that makes this one magnificent. Prawn hands? Feathers? Pink lipstick? DEAL WITH IT. I don’t know much about Ultraman or the context of the characters depicted here, except that it was a Japanese tokusatsu (特撮 “special effects”) TV series from the 1960s involving battles between the title character and various kaiju (怪獣 usually translated as “giant monster”, though it’s more like “strange monster”) of the kind best known to Western audiences in the form of Godzilla. It still looms fairly large in Japanese culture via various spinoffs, sequels, reboots and vinyl figures based on characters from the show. 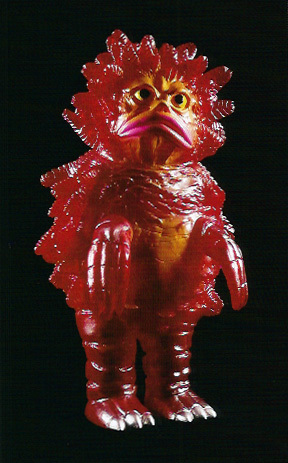 I got a catalogue of the figures in Tokyo a few years ago, mainly because I liked the pathos of these endearingly crappy monsters. On the other hand, I suppose even Pigmon would be legitimately terrifying if it was really the size of a building and it came crashing down onto your house. In classic Japlish style the book’s katakana title reads as something like “Neo Ultra Monsters Vinyl Complete Album”, and its pages record in exhaustive and occasionally amusing detail the imagination of the show’s costume designers. Or their lack of imagination, in some cases. The pictures are scanned from the book, which has hundreds of examples, every one beautifully photographed and catalogued. 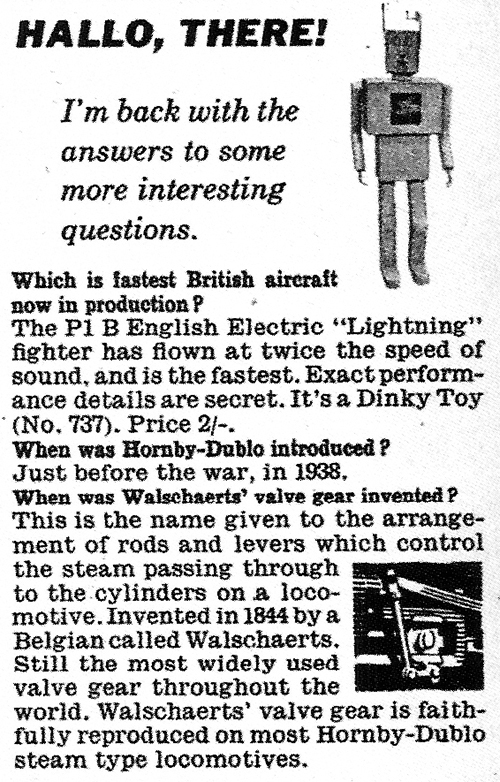 From an advertorial by Meccano Ltd. (makers of Hornby-Dublo trains and Dinky toy cars) in Eagle, 1960. Am I the only person disturbed by the way this robot barges in with HALLO, THERE! and then proceeds to answer “interesting” questions about things like Walschaerts’ valve gears, questions that no normal person would ever ask? Maybe it’s just because I’ve actually met humans who do exactly the same thing, and who don’t have the excuse of being a robot from the 1960s.